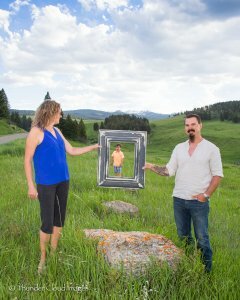 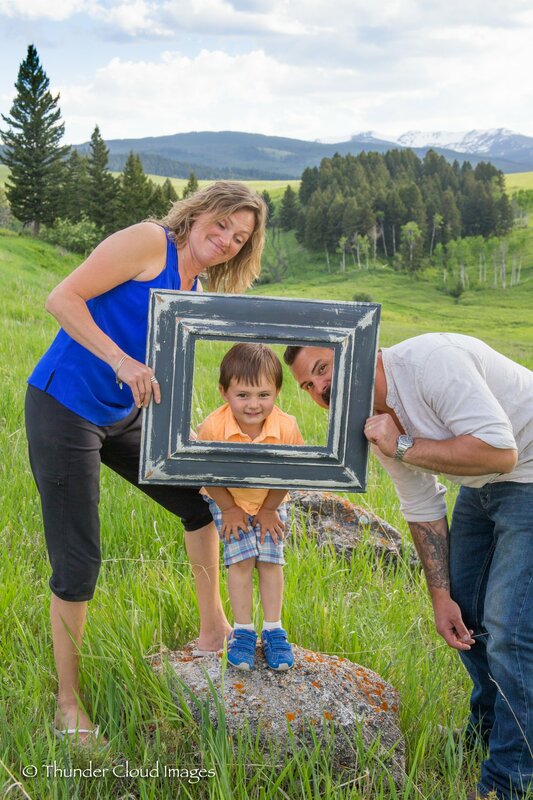 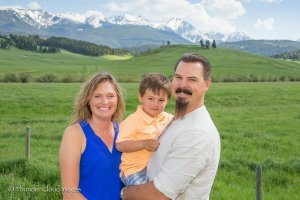 With all the green around and the stunning scenery in our area, it is a perfect time for family portraits! If you have family visiting or if you just want to capture the special love you share with your family call us to set up an appointment for a family portrait session. You will never get these days back and there’s no time like the present! 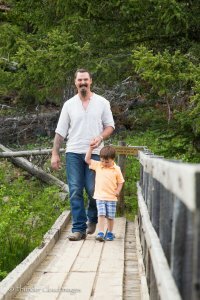 You will thank yourself later and your kids will thank you years from now. 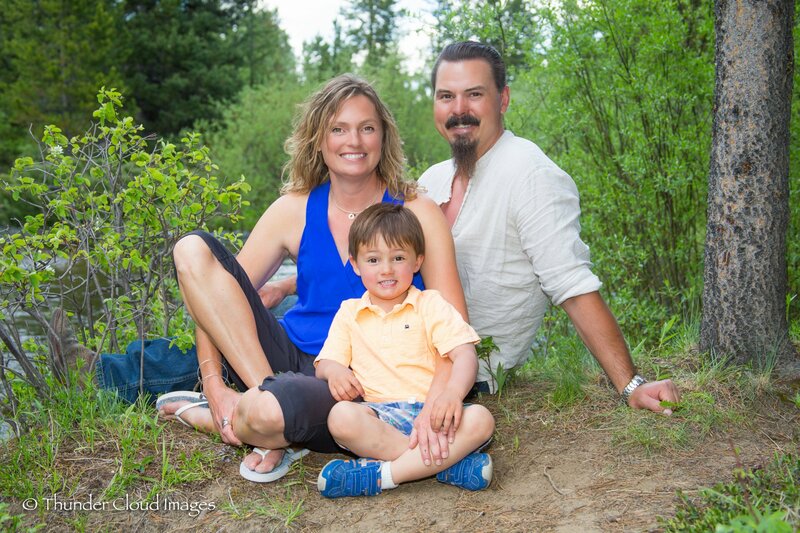 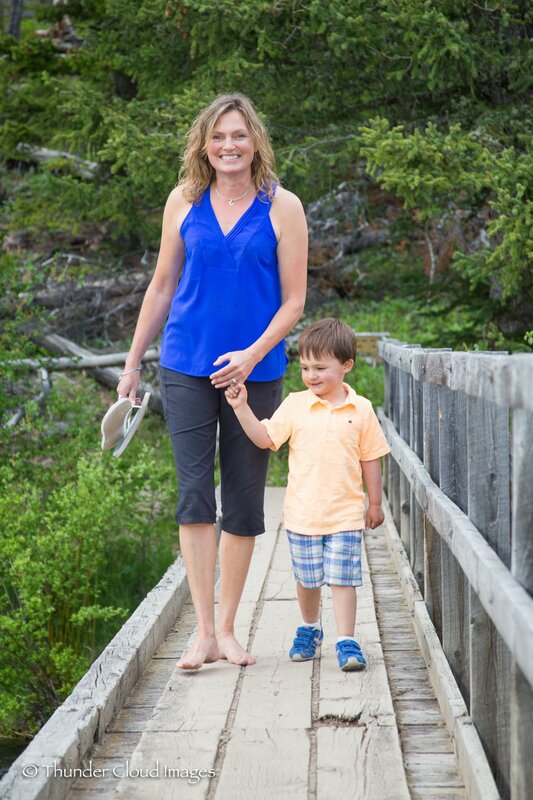 Here are some wonderful examples from a recent family session – we all had a great time!